Do you own a PS4? Do you like updating the system software? Then you’re going to love this! The PS4 system update 6.02 has just gone live, with Sony only revealing that “This system software update improves system performance.” We’ve heard that one before, right? So while it’s a bit of a mystery, the assumption is that this latest PS4 update will update the system so the message exploit that cropped up last weekend won’t be repeated. 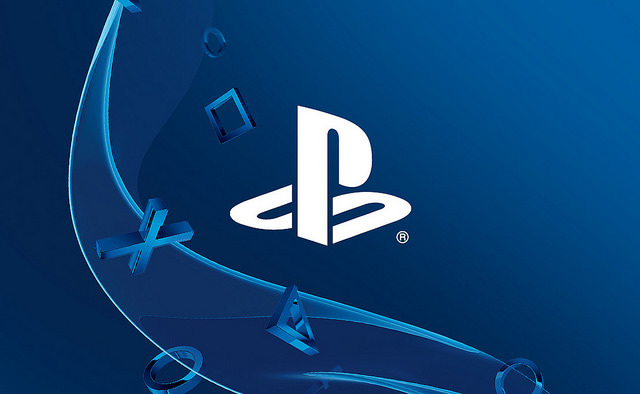 Last Friday players started to receive PSN messages from random accounts. These messages sent the PlayStation into a crash loop, rendering the console unusable. PS4 owners were encouraged to turn their messages to ‘friends only’ as you only had to receive the message for the problems to start. You’ll be encouraged to update the PS4 as soon as you power it on, or if you’ve got it set to update automatically it will do just that. Now, let’s get back to playing lovely video games, shall we?